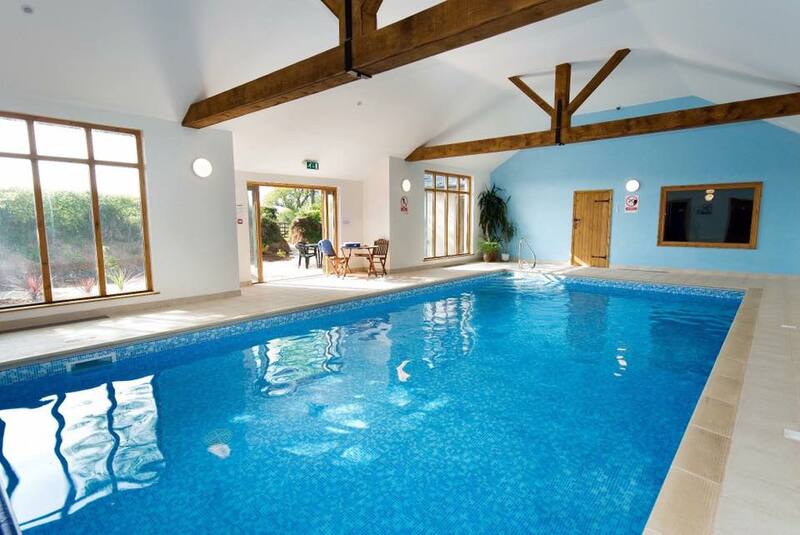 South Coombe Country Cottages are a collection of luxurious holiday homes in Devon. The 5 cottages are set on the sunny side of a wooded valley near Tiverton. Each cottage has its own space and guests are welcome to explore the 15 acres of orchards. Dating back to the 18th Century, the barns have been beautifully renovated to provide family friendly accommodation. As well has having charm and character, they include modern amenities to ensure you have an enjoyable stay. Each cottage has Wi-Fi internet access and stunning countryside views. Soft linen and towels are included, as well as the kitchen essentials. The cottages all have flat screen televisions, with DVD players. Cots, high chairs and a host of other baby equipment are also available free of charge, upon request. Guests have access to a heated indoor swimming pool, sauana, games room, adventure playground & recently refurbished tennis court. 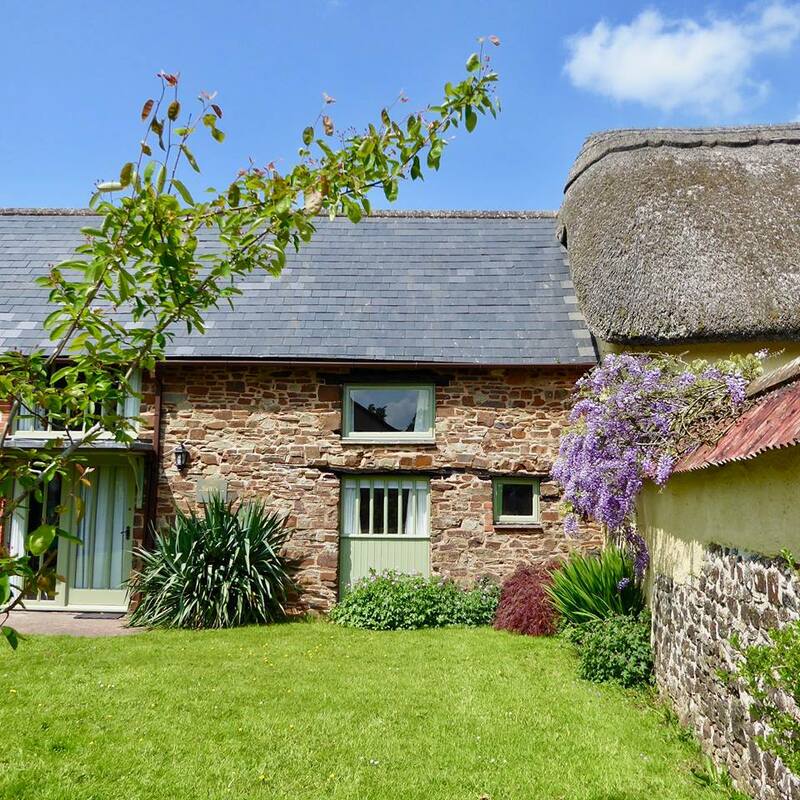 Witheridge is in the heart of Devon. It is a great base from which to visit the many attractions and beautiful locations the area has on offer. A gentle start to the holiday would be visiting the Tiverton Canal or Knightshayes House and Gardens.